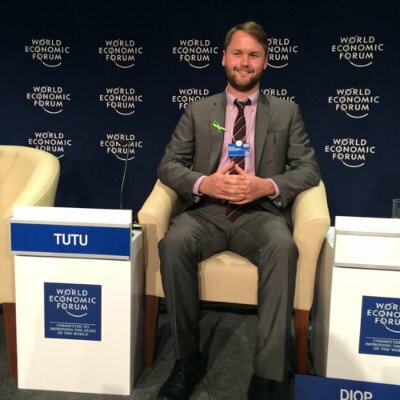 James Pennington works on the World Economic Forum’s Circular Economy initiative, leading the work on policy engagement in emerging markets with a key focus on China and the African continent. Prior to the Forum James worked for the London based think tank Chatham House, and consulted for the British Foreign and Commonwealth Office. James is a fluent speaker of Mandarin and has spent significant time working and studying in China, with a focus on Chinese urbanization trends and resource related policies. James graduated from the University of Leeds and the University of Cambridge.